The Feelings series has been carefully designed to help children better understand their feelings and shares examples of ways to express those feelings in a way that is both appropriate and acceptable to themselves and others. Feeling sad can make you feel like you could just cry and hide under the bed covers. 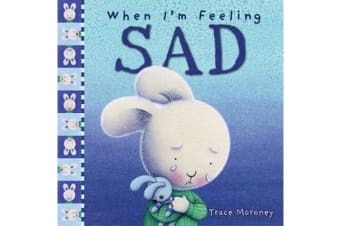 What do you do when your child feels sad? Helping our young children develop skills to identify and manage their feelings leads to an increase in confidence, self-esteem, and an optimistic and hopeful state of mind – creating a healthy emotional foundation. Each book features a page of parents’ notes written by a child psychologist.